Note: Starting April 21st, google will be expanding their use of mobile-friendliness as a ranking signal. In accordance with this we’ve redesigned our website to be fully-responsive and mobile friendly. Take a look at www.indepth.com.au on your mobile. 61% of people said that they’d move to a different site if they didn’t find what they were looking for right away. 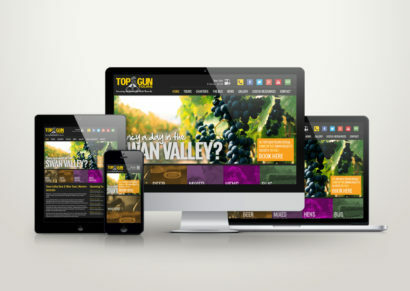 Your website should accurately reflect the desired tone of your business through the use of brand consistent graphics, colours and fonts, well written copy and good use of design hierarchy. It should also feature a user interface that doesn’t deter potential clients or consumers from quickly losing interest and moving elsewhere. 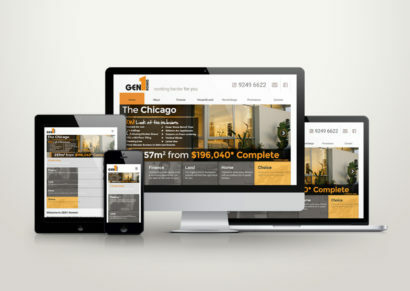 Given that your potential clients will also be accessing the sites from web and mobile devices, it is important that the design remains consistent between the two. Up until the advent of responsive web design, this could burden a company into creating two separate sites. One primarily for web and the other for mobile platforms. 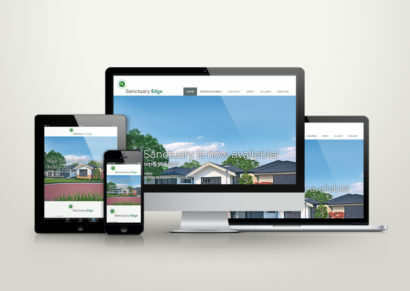 Alternatively some companies choose to forgo mobile friendly websites altogether. A review from ComScore showed that in 2014, there was a clear majority of consumers that accessed sites from both web and mobile devices. This grew from 53% to 57% between July and December! Given the significant increase in the amount of mobile users, it seems a waste to not cater to the mobile-friendly end of the market. 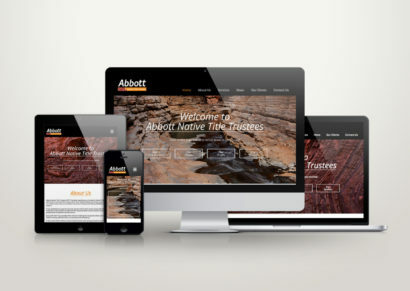 Responsive sites scale according to the device they’re being viewed from (view our website between devices as an example! ), negating the need to have two separate sites and making it easier for you to manage your content (since only one version will need updating). The design and user interface remains consistent between devices and there are even search engine benefits, as Google needs to index and reference one source. Considering that over one billion smartphones are in use today, it makes sense for your website to be user-friendly not only to those viewing from a desktop, but also to people that may be looking at it from a mobile phone!